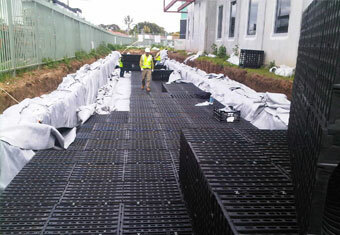 Car Park Retention 600kL . 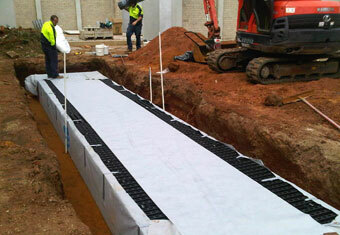 Disclaimer: These details offer a guide only to the application and installation of Control-Box® . 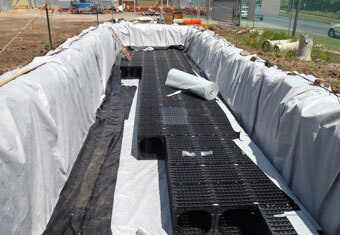 Ecowaterboxx Pty Ltd recommends that installers of Control-Box® seek professional advice to verify the intended use, positioning and installation procedure are compliant with applicable statutory and engineering requirements. 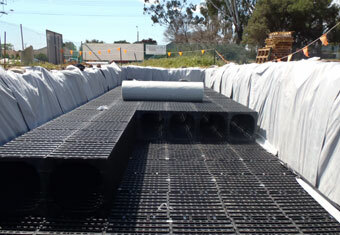 As Ecowaterboxx Pty Ltd has no direct control over the application and installation of Control-Box® , no responsibility is accepted by Ecowaterboxx Pty Ltd and its distributors and agents. 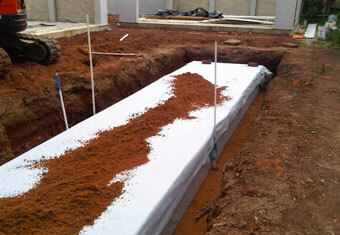 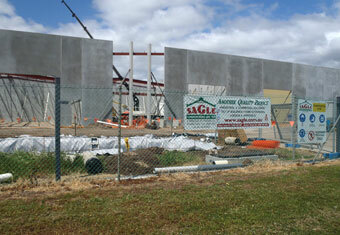 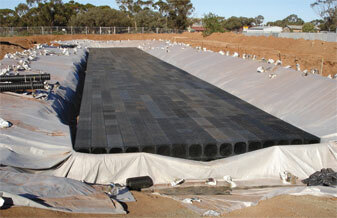 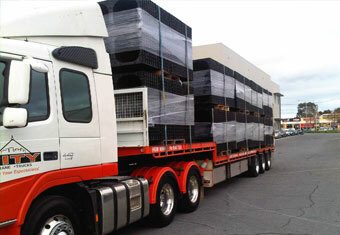 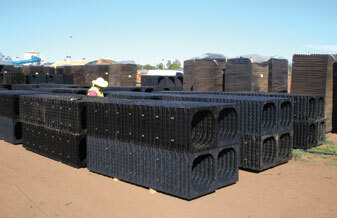 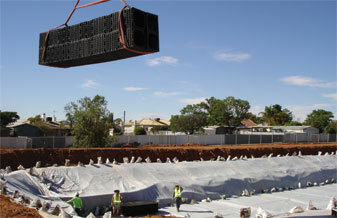 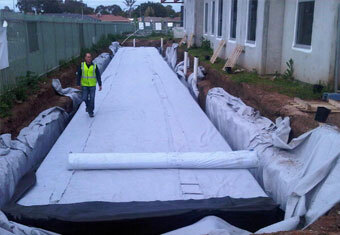 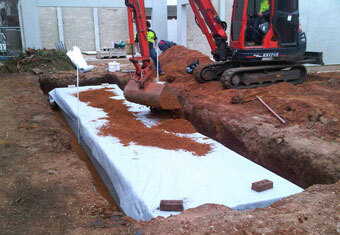 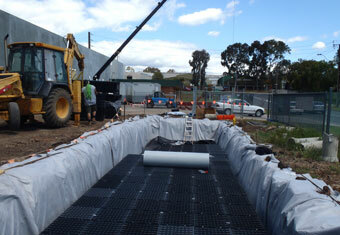 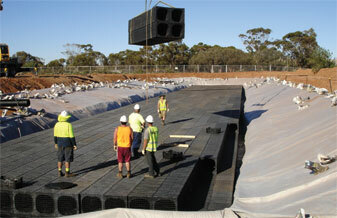 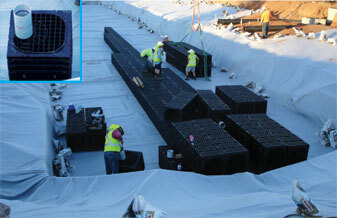 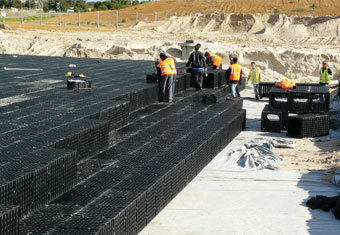 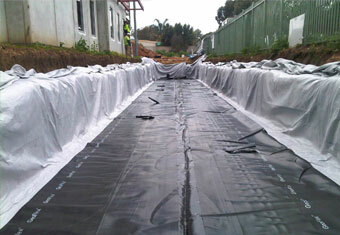 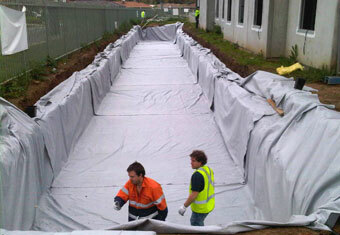 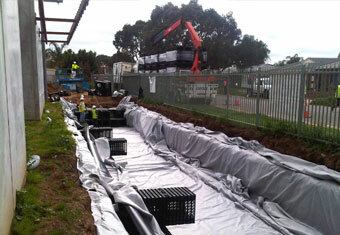 Ecowaterboxx Pty Ltd reserves the right to change specifications and design without notice.